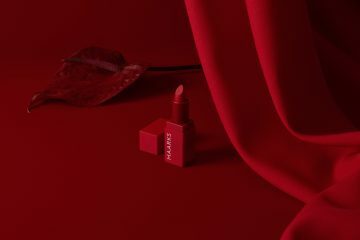 When it comes to buying a Valentine’s present for the main man in your life, a beauty-related gift may not be the first thing that comes to mind but that’s definitely not to say that he wouldn’t love one. 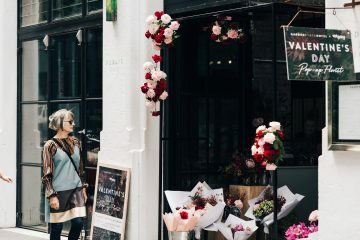 If your man loves a clean shave or nice cologne, then here are a few ideas for something to spoil him with this Valentines Day. For the well-groomed man in your life, this set contains a collection of superlative staples from Aesop so you know they’ll be good. It has the Fabulous Face Cleanser, Moroccan Neroli Post-Shave Lotion and the Geranium Leaf Body Cleanser, which will leave him feeling fresh and smelling great. This fragrance from COMME des GARCONS is definitely a crowd-pleaser. It’s heady blend of Cedarwood, Sandalwood, Velvetier and Somalian Incense really transports the senses and makes for an uplifting signature scent. If your man is a fan of woody scents then this one is a definite go-to for Valentines Day. Rose might not be on the top of his “favourite scents” list but don’t be fooled because this body lotion is scented with one of Le Labo’s best selling EDPs for men. This luxurious scented lotion – which we like to call a “masculine rose” – is nourishing on the skin but won’t leave him feeling greasy. 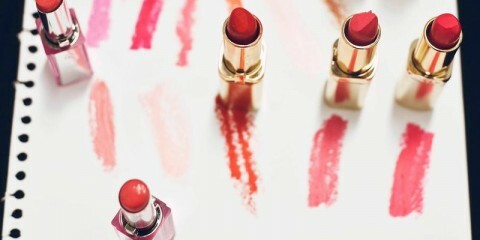 It has notes of Cumin, Olbanum, Cedar and Amber. 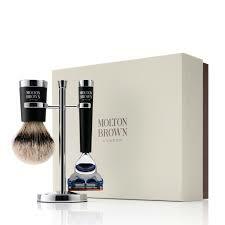 If he loves a good, traditional shave then this kit from Molton Brown will keep him happy. It comes with a razor, which fits the Gilette Fusion razer head, a soft badger hair shaving brush and a classic stand that will look luxe on your sink. Any frequent-flyer will love this travel set from Elemis that offers mineral rich skincare. It features 5 products that will get him all scrubbed up from head to toe. It also comes in a sleek black washbag that won’t take up too much room in his carry-on. 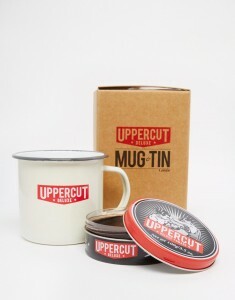 For the guy who spends more time doing his hair than you, this nifty set from Uppercut will be perfect for him. It’s got the Deluxe Pomade that is perfect for his high pompadours, side parts or slick-back sides and works well with all hair types. The set also comes with a nice mug, so he can have his coffee afterwards too. Your man can perfect the ‘Blue Steel’ with the Zoolander 2 x Kiehl’s The ‘Blue Kiehl’ Men’s Collection featuring some of Kiehl’s favourite men’s products from the Facial Fuel collection. 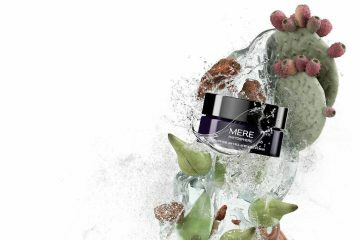 It includes Facial Fuel Moisturizer (75ml), Facial Fuel Energizing Face Wash (30ml) and Facial Fuel Energizing Scrub (15ml).